Wow, 2019 is just 6 weeks away and we are getting ready for it by offering you a Free Live Master Essential Oil Class which is a 4 part series. We have been working on this for a very long time in our secret laboratory where we gather all your questions and feed back and really look at what you have been asking for. I just can’t wait to share it with you starting on January 8th. 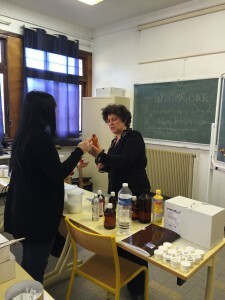 There are four parts to this Master Essential Oil Class. You will need to sign up for each part so make sure you do that when you click this link otherwise it will fill up and you will miss one of the Live Master Essential Oil Classes. Please make sure you have Common Scents, A Practical Guide to Aromatherapy when you attend the Live Master Essential Oil Class. 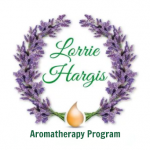 This entry was posted in A Practical Guide to Aromatherapy, Aromatherapy Training Webinar, Common Scents Book, Master Essential Oil Class, News Updates on November 26, 2018 by Lorrie Hargis.